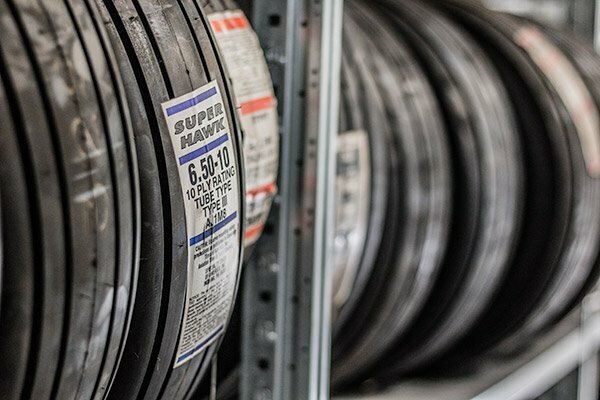 aps – masters in procuring spare parts. 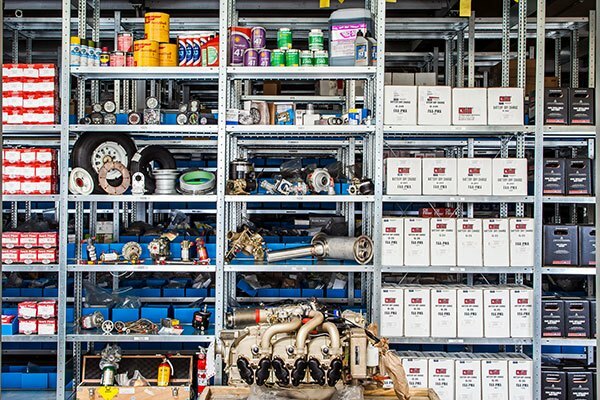 The sales and the quick procurement of aircraft spare parts are the core businesses of aps. 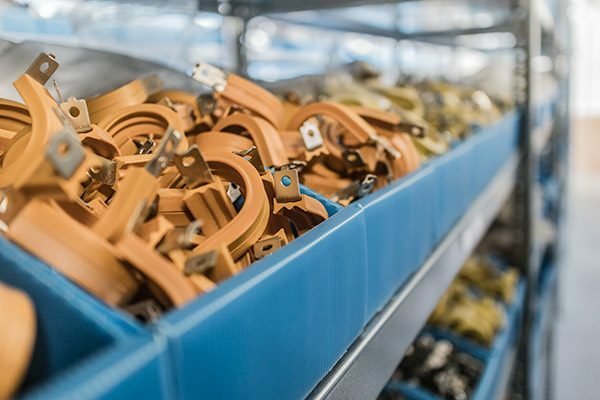 The over 20-year experience in the procurement of spare parts has shown that aps can get (almost) every part. From a tiny screw to the APU for business jets. In the shortest possible time. 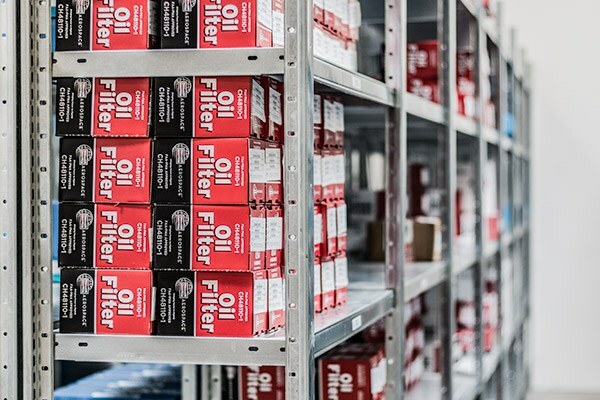 This is the aspiration that the competent team of aps sets for itself: to organize each spare part in the shortest possible time at the best price – and solve each request in the best possible way. This also applies to difficult spare part problems. 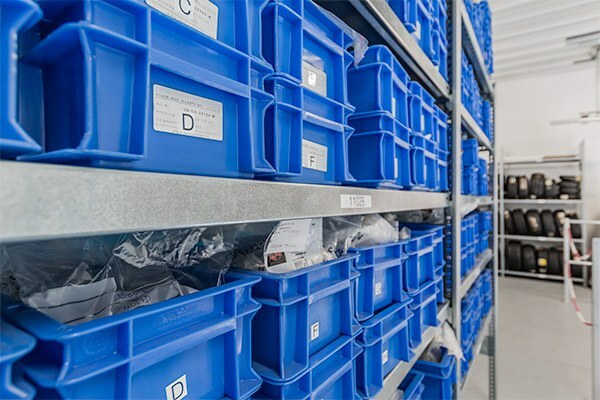 This includes in particular the „hard to find parts“ for rare aircraft, which the aps team can organize in the twinkling of an eye, thanks to its experience and a large network. This is something that the team of aps is especially proud of. a suitable solution for all requirements. 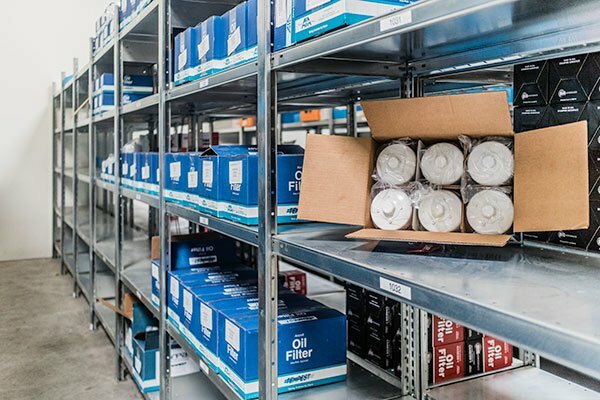 An inventory of almost 40,000 different spare parts – including rotables such as wheels, brakes, fuel pumps, generators and consumables such as screws, bolts, nuts, seals, but also various engine accessories and chemicals – which are immediately ready to ship. 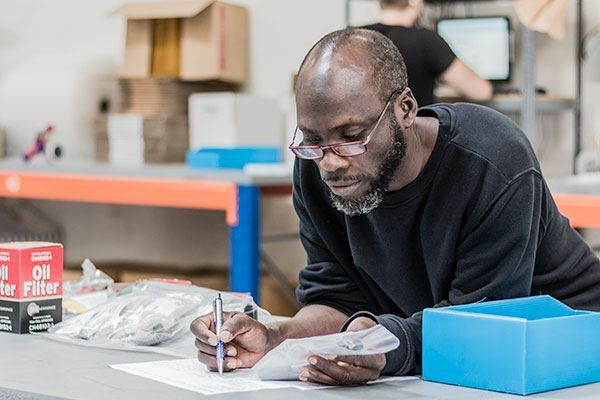 The basis for a fast and efficient logistics is a state of the art inventory control system (SAP one) with an exceptional traceability of serial and batch number that makes it possible to quickly find and ship parts. 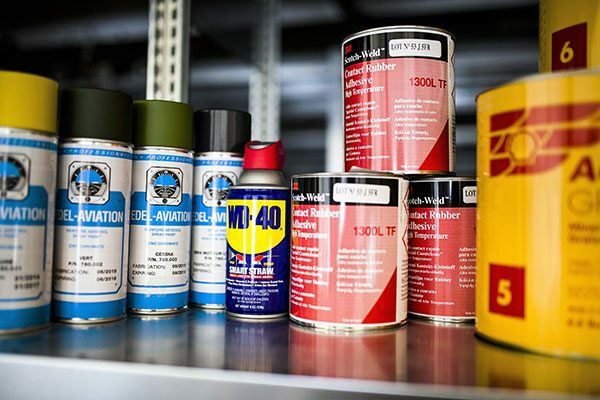 Everything to get you quickly back in the air.